We are a full service video production company, which means we have a staff dedicated to understanding your business and your marketing goals, then coordinating every detail necessary to create a great corporate video. Many video production companies are run by a single person who is strapped for time and has trouble managing the myriad tasks necessary to complete a project, but at JLB Media Productions we believe in specialization and great customer service. We have produced nearly 700 corporate videos nationwide in 93 of the top 100 U.S. metro areas and 40 states. In the Philadelphia area, we have creative, trustworthy professionals in production ready to meet our clients’ needs. Whether you’re looking for a company overview video to explain your brand, your services, and your values, or whether you’re looking to create product & service demos, or even if you need training videos to standardize operations and reduce costs, we can help you. We produce every type of video, even out of market events and case study videos because of our national reach. 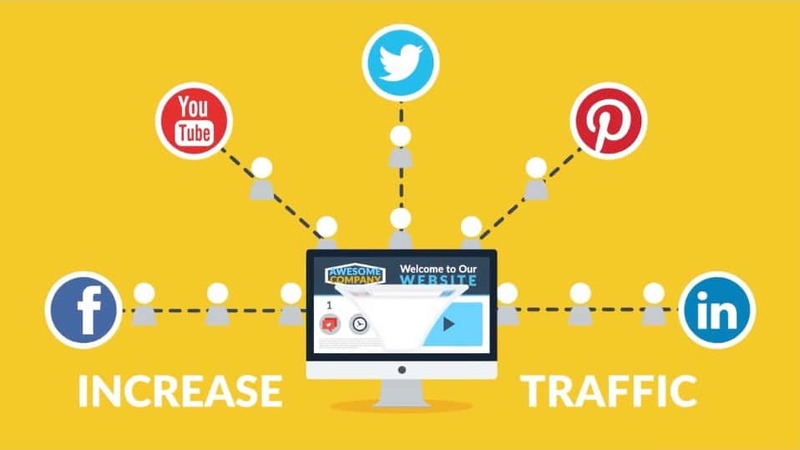 Video marketing is a great way to build brand awareness, increase conversions and thus ROI, and improve your SEO efforts. One of the central philosophies for our business has always been providing competitive, reasonable, and small business friendly pricing. We don’t strive to be the cheapest, because quality matters, but we strive to provide great value for our clients so they can continue to produce more videos in the future. A long-term relationship is our central goal any time we start work with a new client. As such, most of our videos range in price from $3,000 to $6,000 depending on complexity and client specifications. All of our quotes are customized to the client’s needs and marketing goals. Although the vast majority of our work is fairly straight-forward, we are fully capable of high end productions and sophisticated creative work. Our creative director has won numerous awards for his music videos, short films, and even feature film, which put him into the Director’s Guild of America (DGA), America’s union for directing talent. 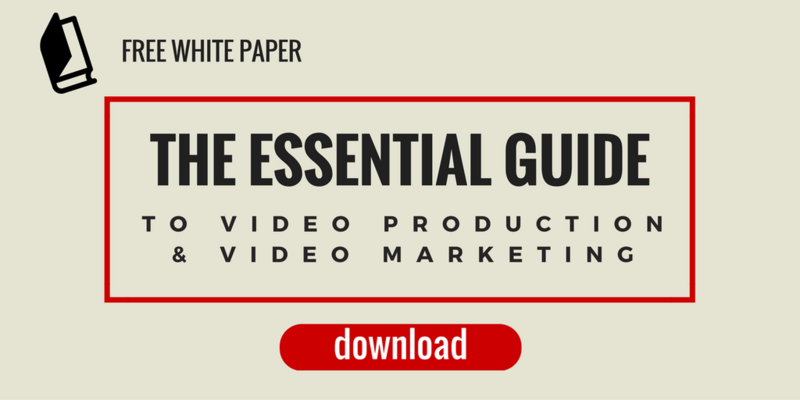 Also, we wrote a white paper with a great wealth of information on video production, from planning to post-production, and the essentials of video marketing once you have completed a corporate video. The paper is free to download below.